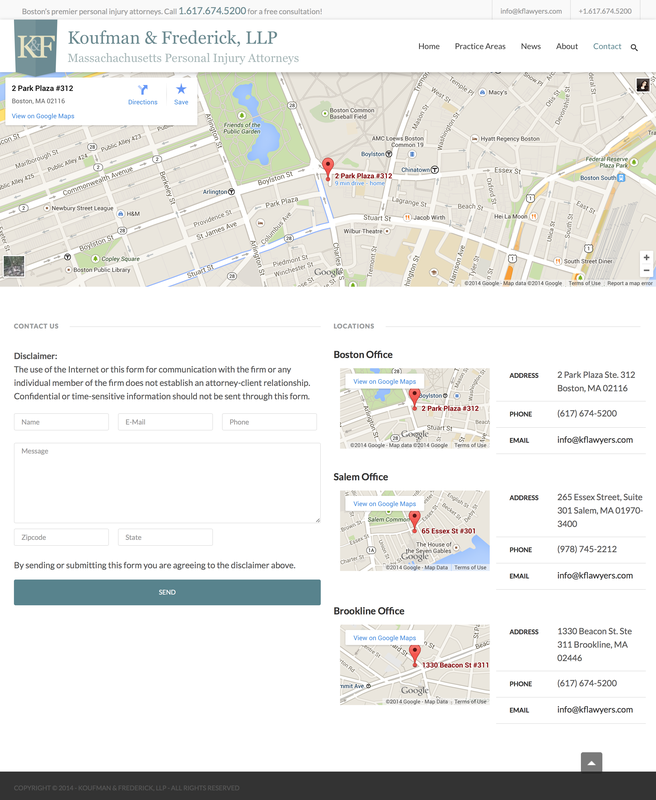 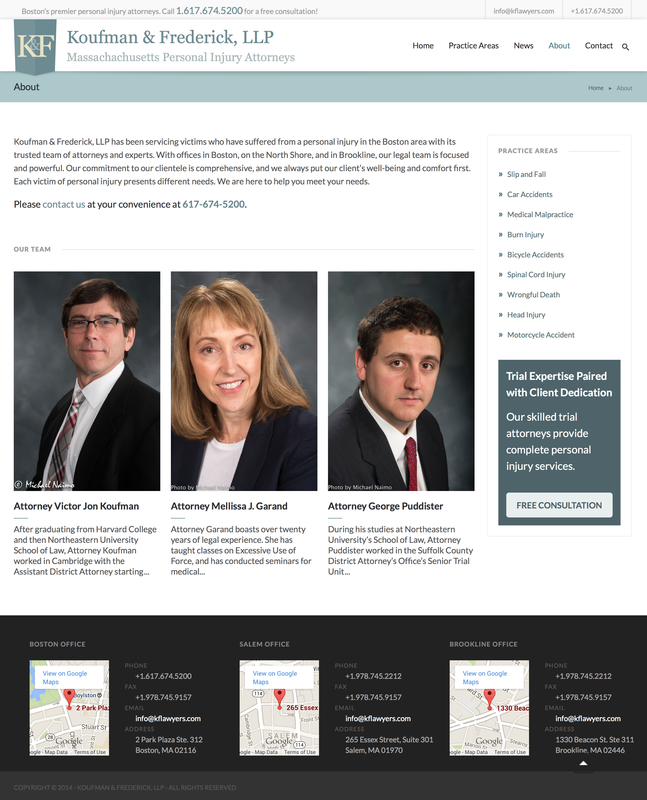 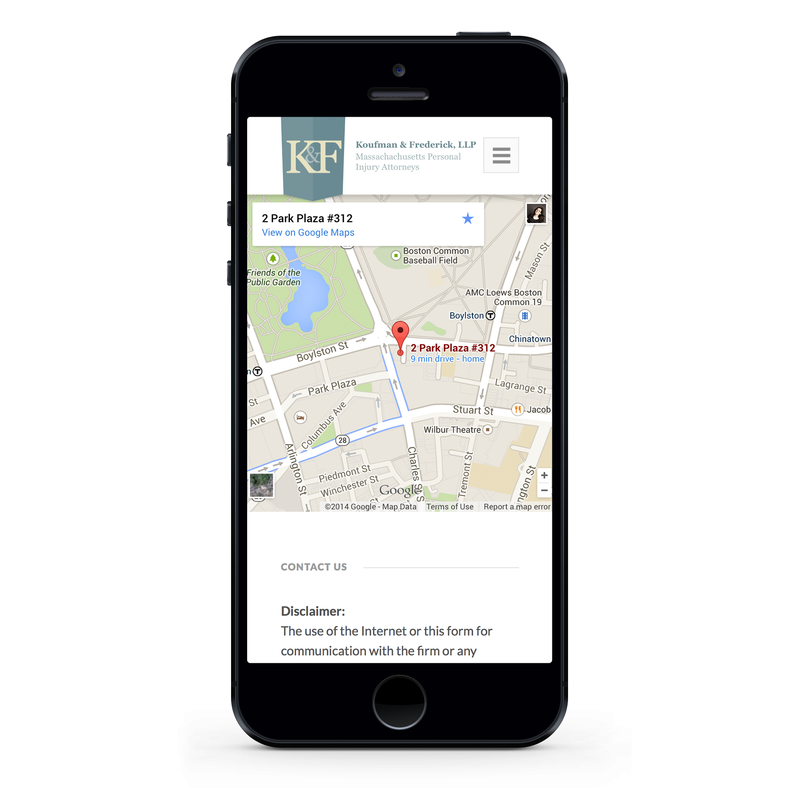 Koufman & Frederick is a small law firm with highly experienced lawyers who offer personalized legal services. 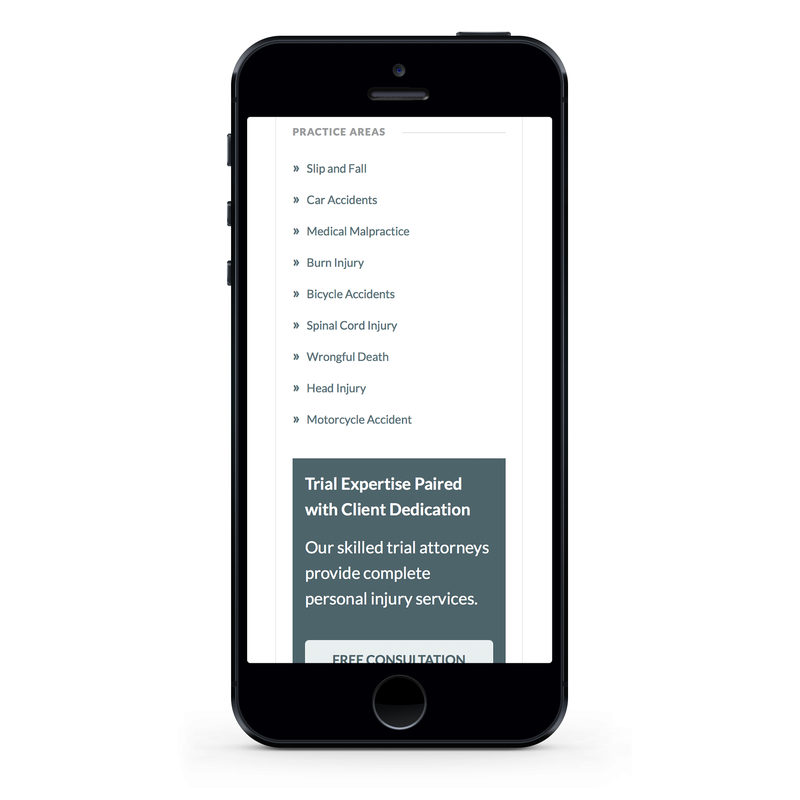 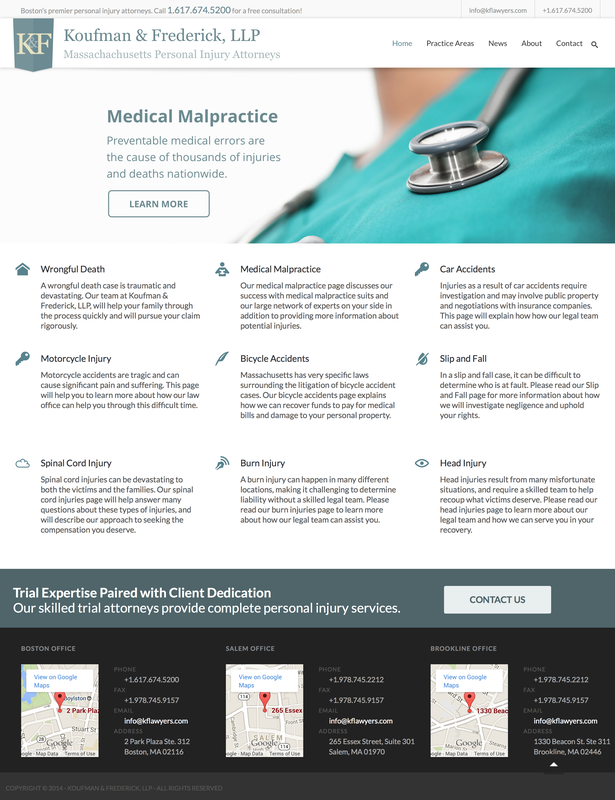 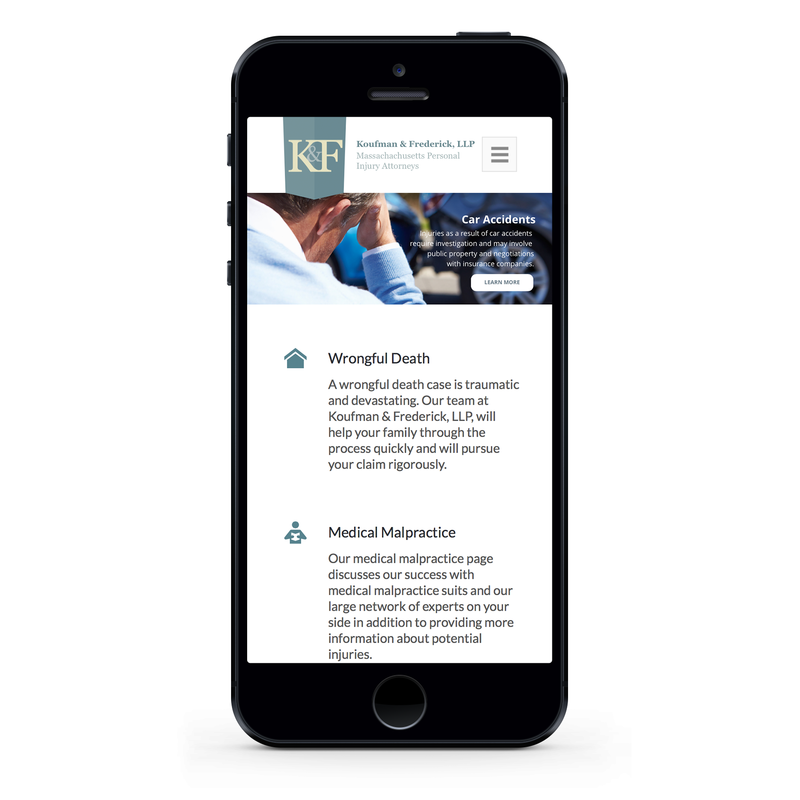 They provide their clients with the knowledge and resources necessary for an array of legal issues, such as family law, criminal defense, civil rights violations, personal injury, contract disputes, insurance defense and professional practice liability. 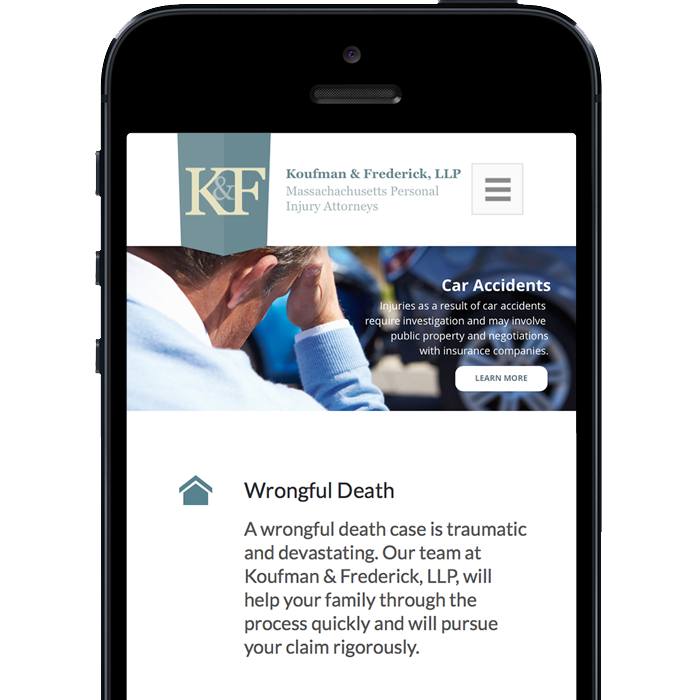 Koufman & Frederick is focused on developing strong relationships with their clients in order to handle complex legal cases and reach client goals.